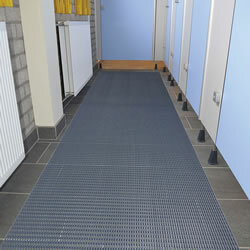 Need a tough mat for showers, locker rooms or pool areas that resists water too? 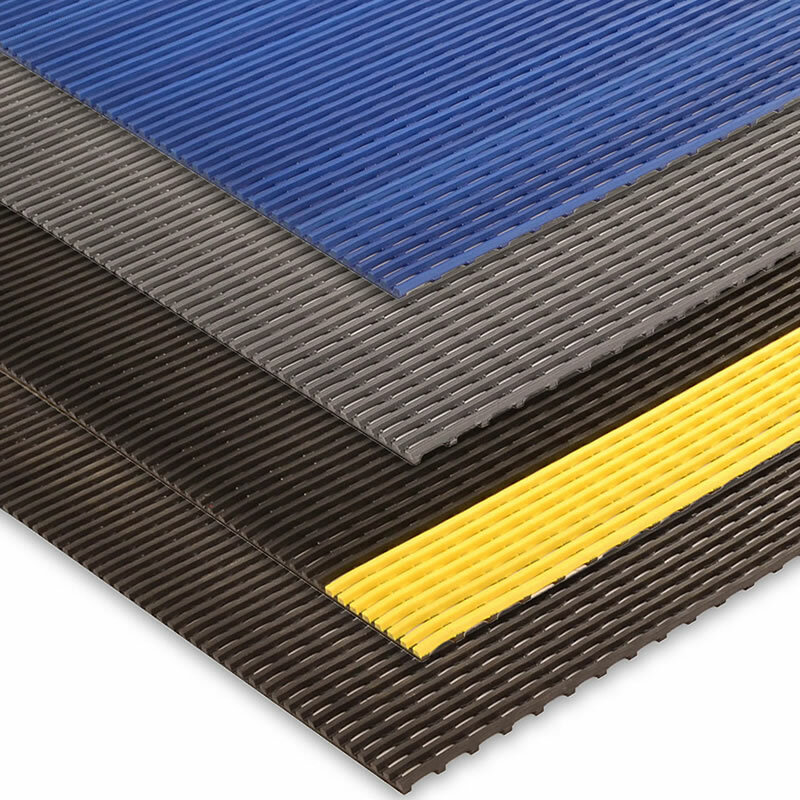 Choose NoTrax Safety Grid. 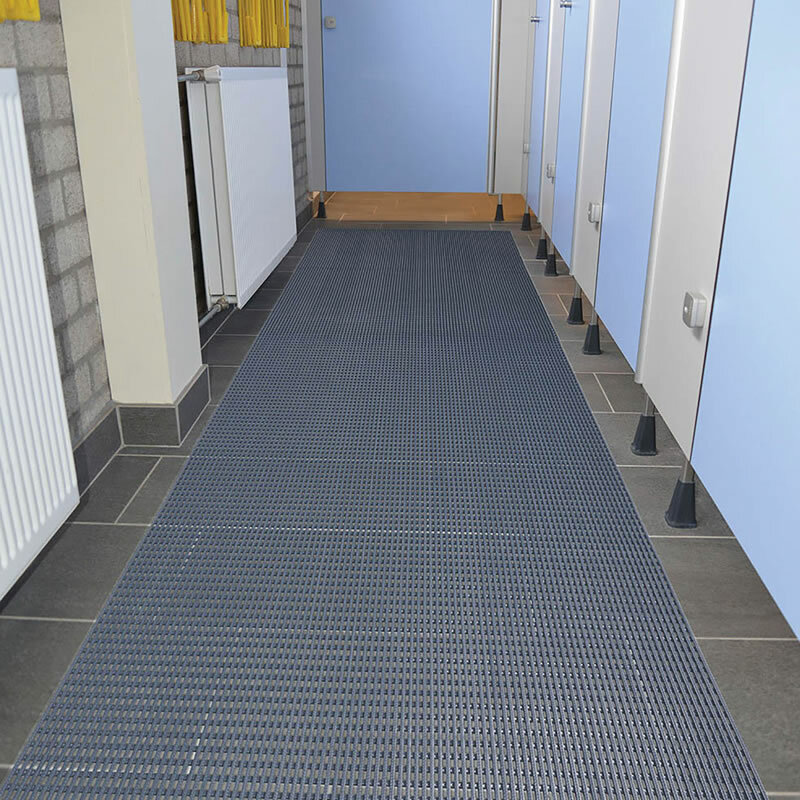 It has a welded duckboard design that creates a raised platform for safety and keeps traffic away from moisture. 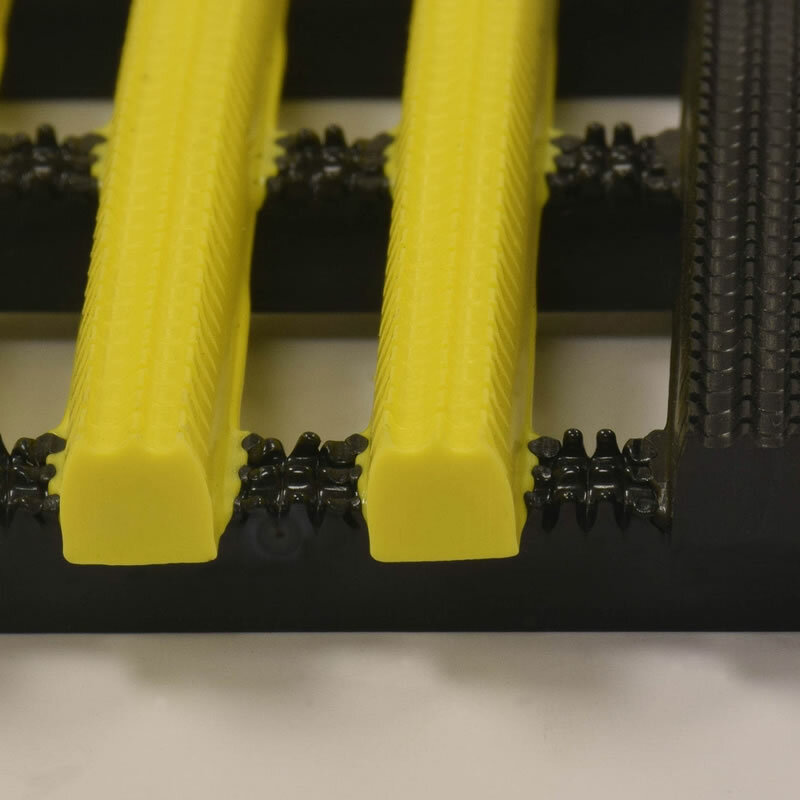 • ½ inch thick mat has a top of rails featuring a saw-tooth design. 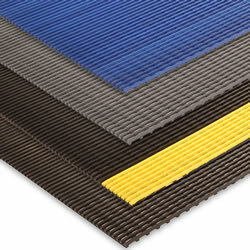 • Vinyl mat is anti-slip and anti-fatigue. 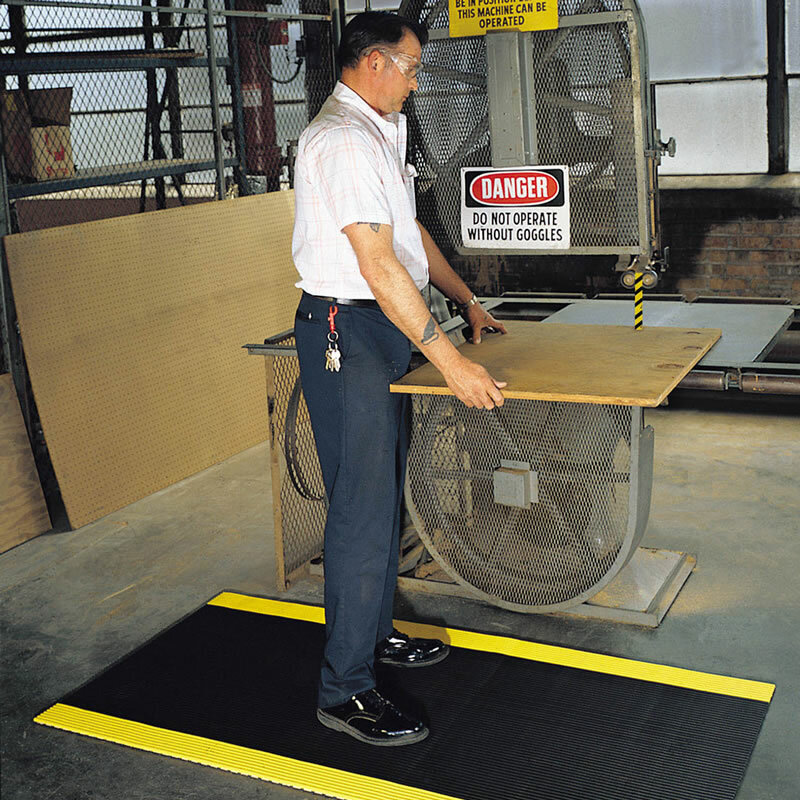 • Oil and grease resistant. • Available in Gray, Black, Blue and Black/Yellow.